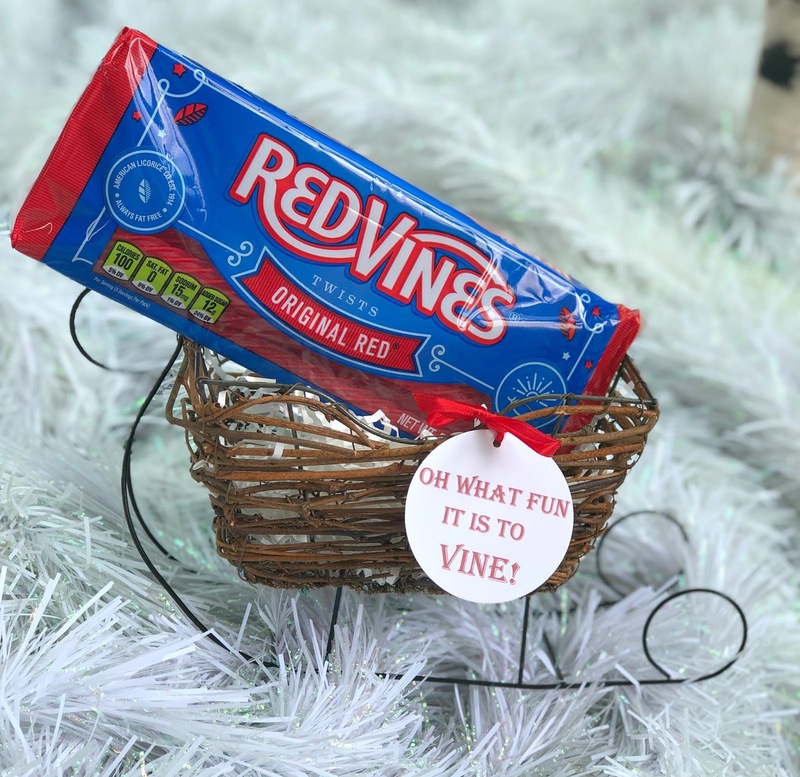 I'm dreaming of a Vine Christmas! 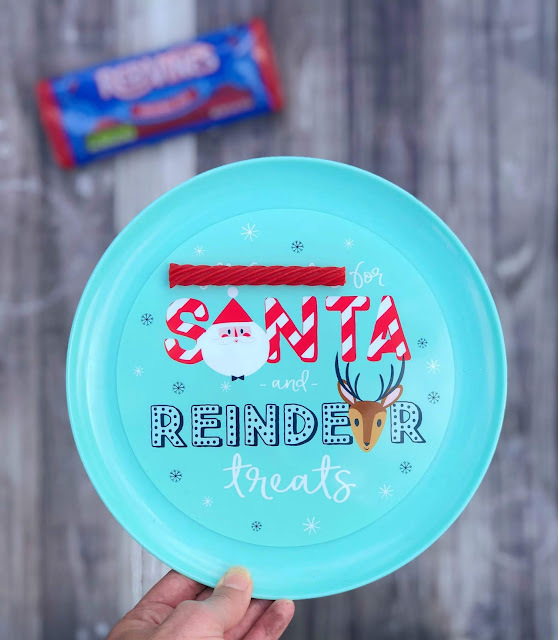 Red Vines are vibrant, fun and the epitome of holiday cheer. 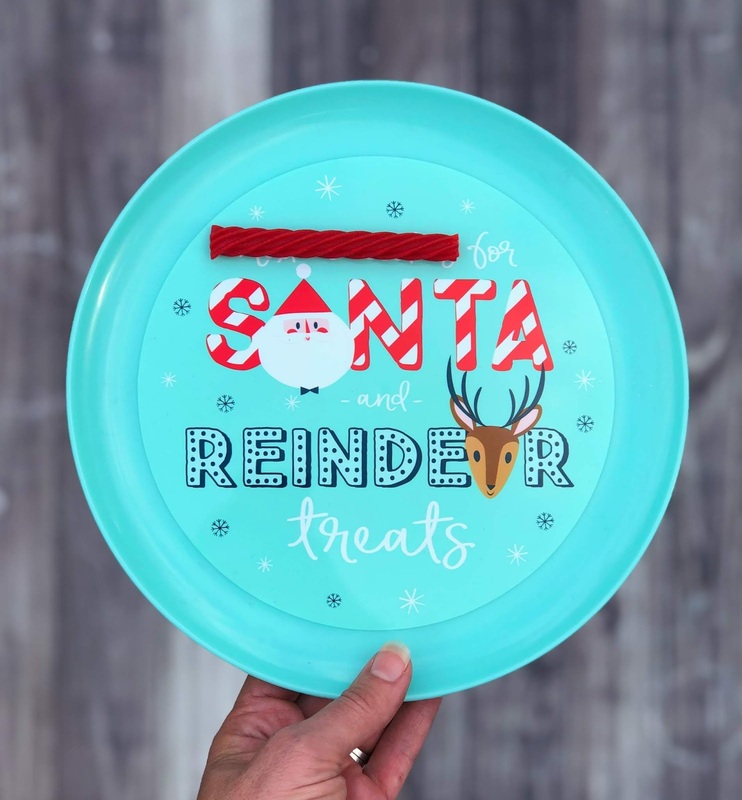 Here are a few festively easy ways to celebrate the season with them. 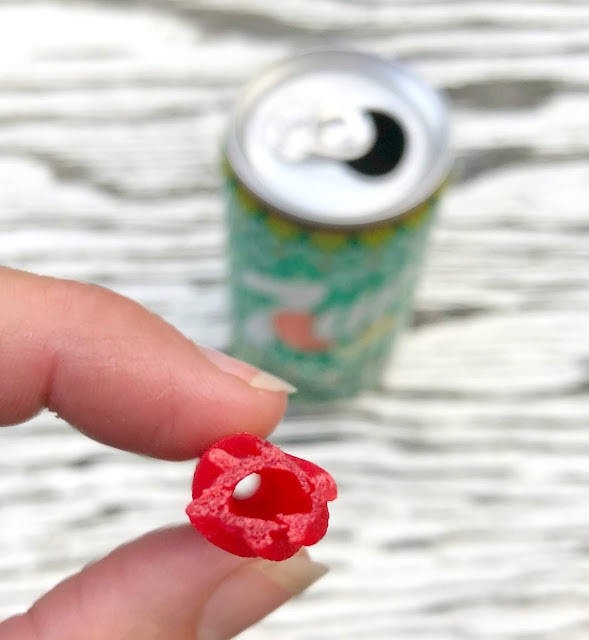 Who wouldn't love a load of licorice? it is the easiest, cutest and most economical present of all. 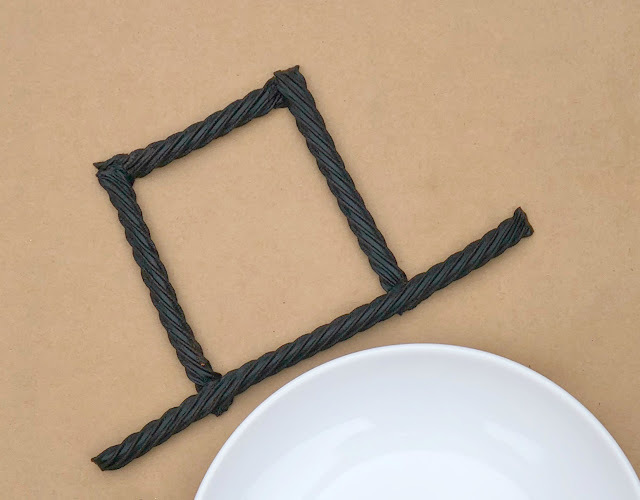 There must have been some magic in that licorice hat we made. 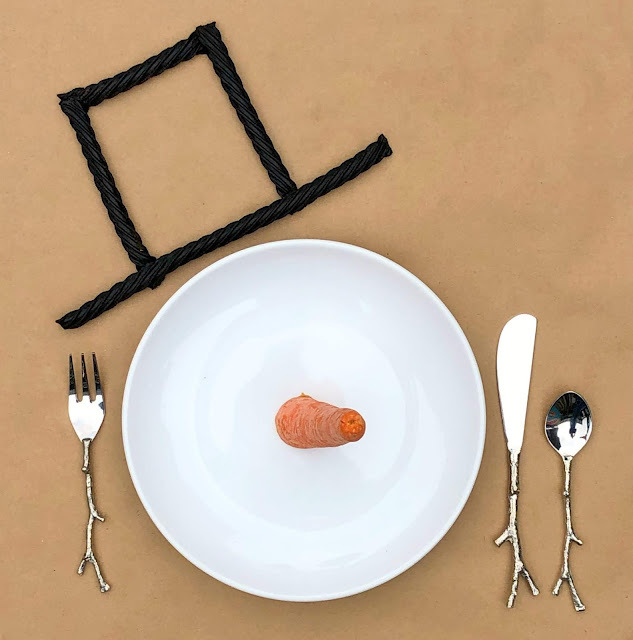 It turns a simple place setting into a fun place to laugh and play! 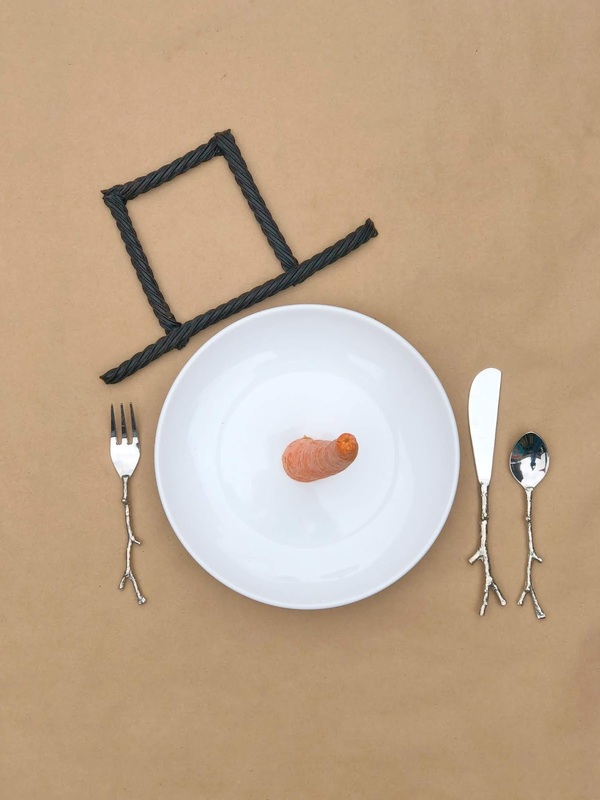 Cut black Red Vines into the desired lengths to make the hat. Dip end of the vines that you would like to adhere into a small pot of boiling water for just a few seconds to soften it. 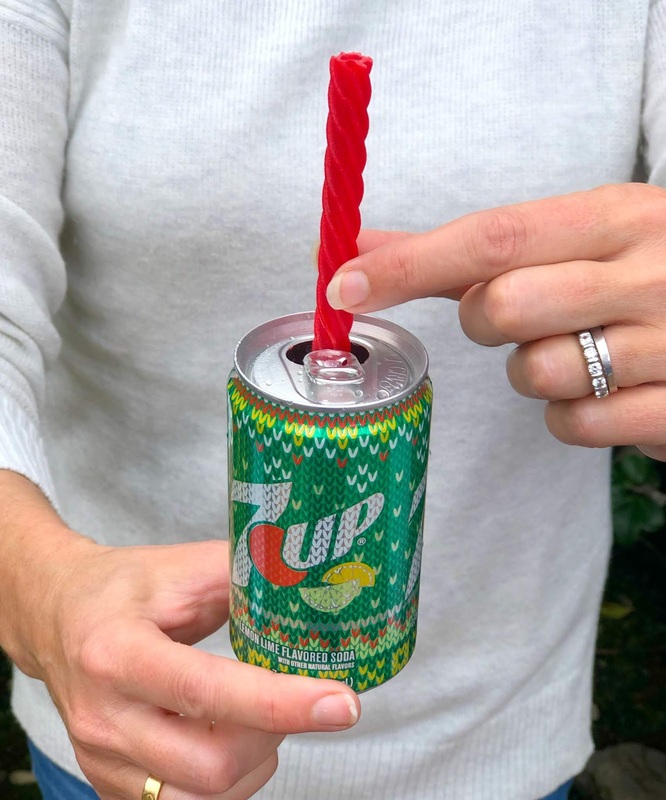 and pinch together with your fingers for a minute or so. 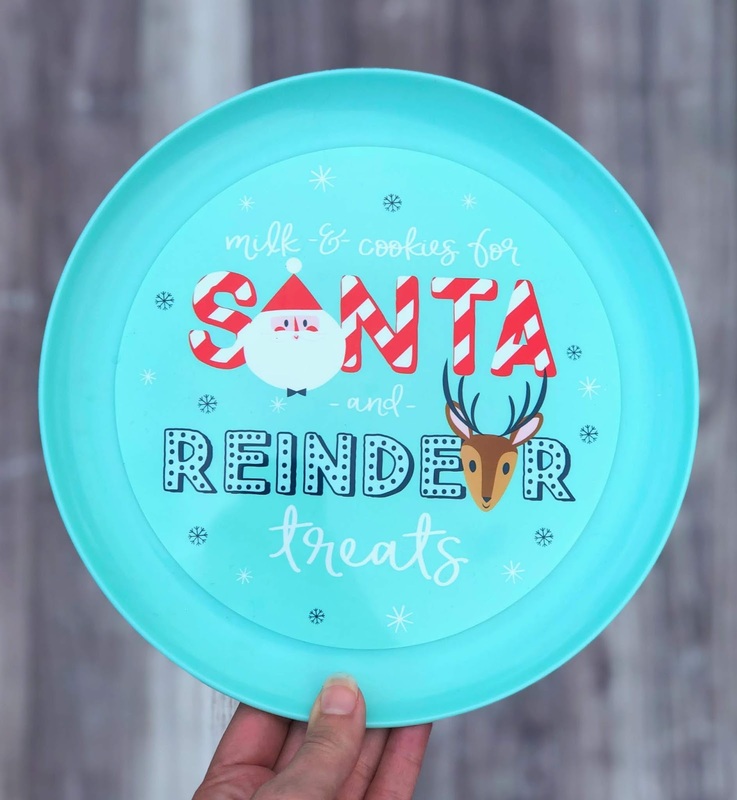 Place on parchment paper until dry. And don't forget his carrot nose! I cut the stem end flat and used a touch of peanut butter to "glue" it to the plate. Milk and cookies are nice but a little ordinary don't you think? 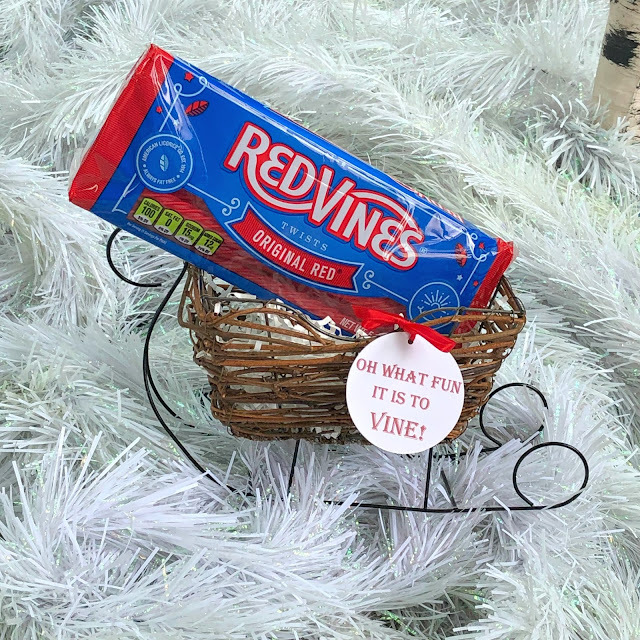 Surprise St. Nick with a jolly Red Vines treat. Snip each end and let the party begin!